Increased efficiency in disbursements through identity verification of beneficiaries and increased transparency in the transfer process. 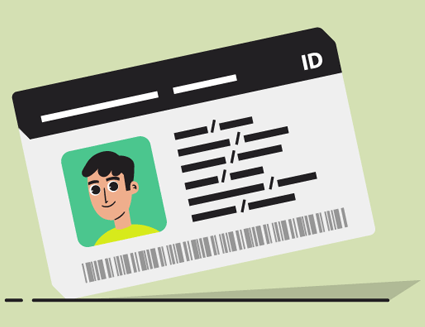 India, for example recently launched a campaign to establish a national ID system for all of its citizens to provide a more robust official identity in the context of delivery for particular services. Malaysia’s national identification card is not only used for accessing government services, but also functions as a driver’s license, ATM card, contactless payment card, frequent traveler card, and health document containing basic medical information. 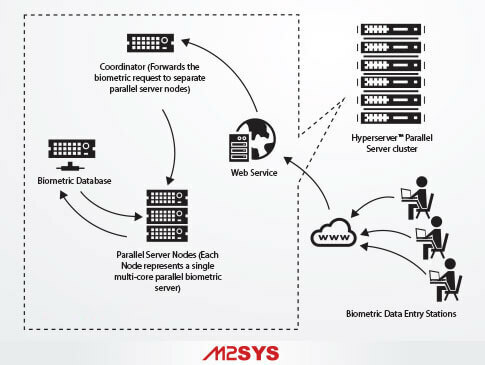 The M2SYS ABIS/AFIS solution also operates as a separate or integrated part of the mail software to identify duplicate entries in the database. 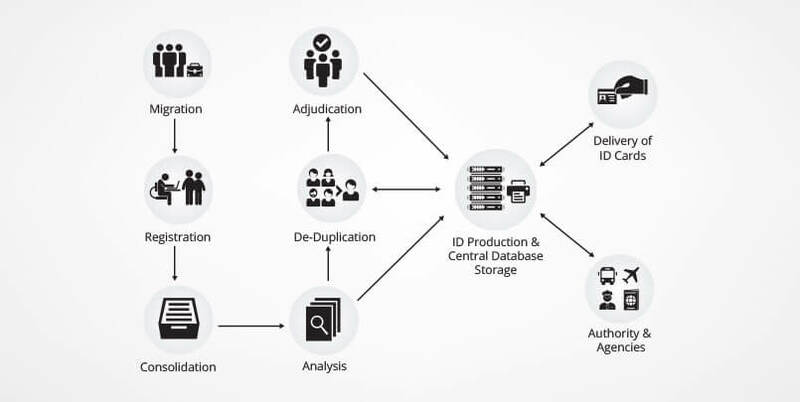 Once the data collection is completed by live enrollment or by entering a latent image, the duplicate checking system allows users to find and cleanse duplicate entries with the synchronized database to make sure the database is unique to the Authority.